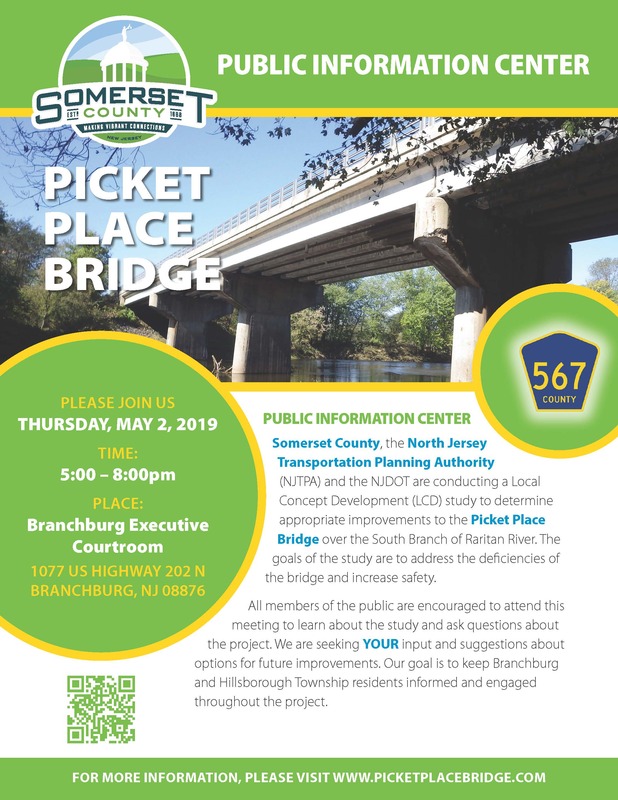 "Somerset County in coordination with the North Jersey Transportation Planning Authority (NJTPA) and the New Jersey Department of Transportation (NJDOT) are conducting a Local Concept Development (LCD) study to determine appropriate improvements to the Picket Place Bridge. " Please click here to view the consumer fact sheet. You may have noticed Public Works vehicles spreading liquid on the roads prior to a storm. We hope the following will help answer your questions about the material being used and the process. Please click here for information on Salt Brine. Please click here for Salt Brine Fact Sheet. Please click here for Preliminary Application. Applications will be processed on a first-come, first-served basis. 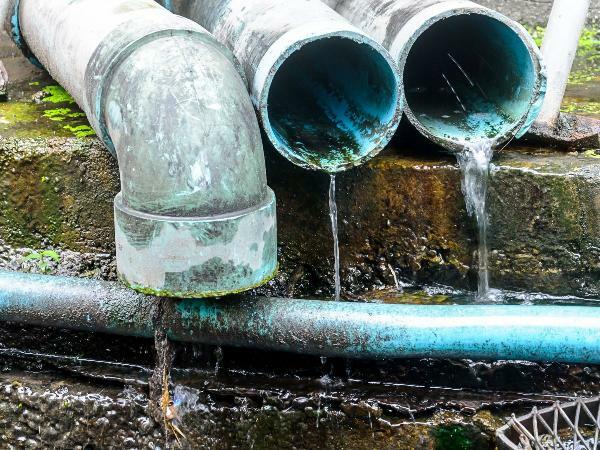 For Information on Municipal Stormwater Management Public Education please click here. For Information on Municipal Stormwater Management Education Materials please click here. Somerset County Freeholder Brian D. Levine has announced that the Somerset County Rental Assistance Program is available to provide up to 15 months of rental assistance and monthly case management to eligible Somerset County residents. Safe Care Cam is a new program designed for those New Jersey residents who suspect their loved ones are being abused, mistreated, or neglected by a health care provider. 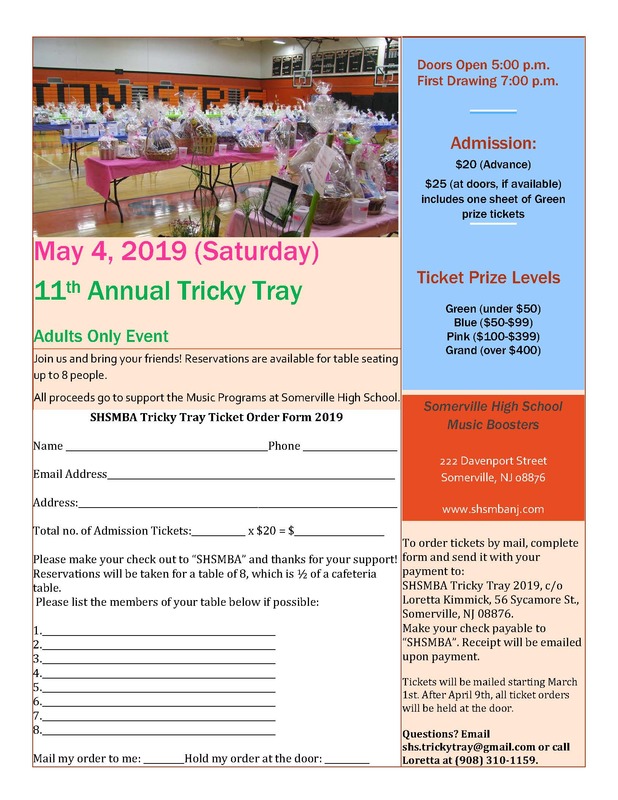 For more information, please see attached. 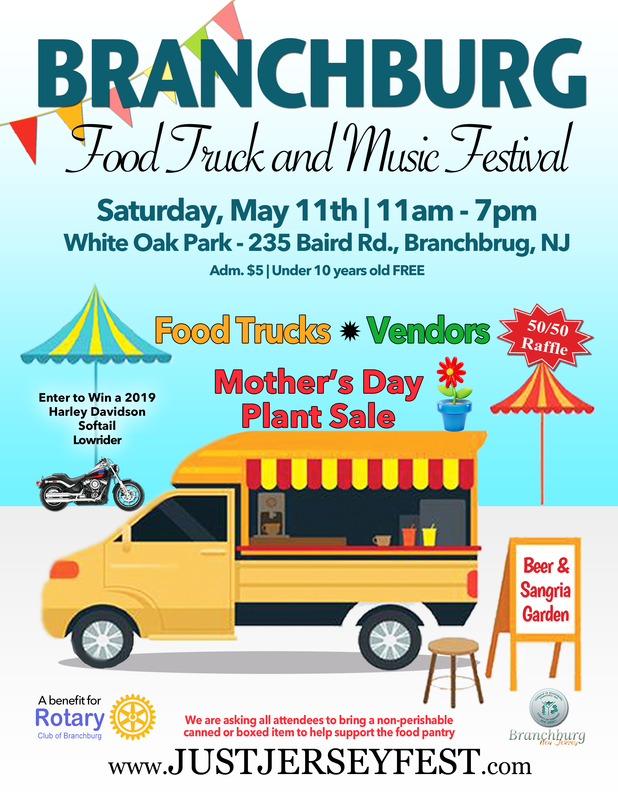 This form is for new businesses that move into Branchburg, or can be used to updated information for existing businesses.